The Solution: The Barka 1 IWPP was ACWA Power’s first foray outside Saudi Arabia. 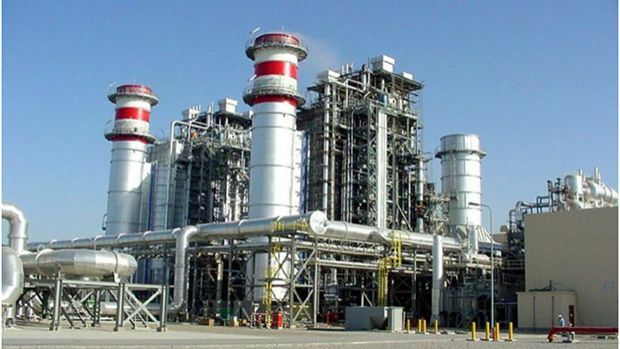 Located in Barka, about 60 kilometres north of Muscat, the capital of Oman, the power and water plant provides about a tenth of the country’s total electricity requirements and a sixth of its water needs. 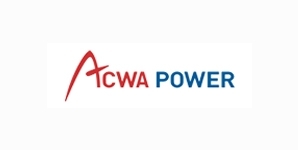 The plant was built in 2003 and ACWA Power purchased a stake in the project in 2009. Designing and building a warehouse for a minimum 10,000-pallet capacity to accommodate three pasta products of varying height.